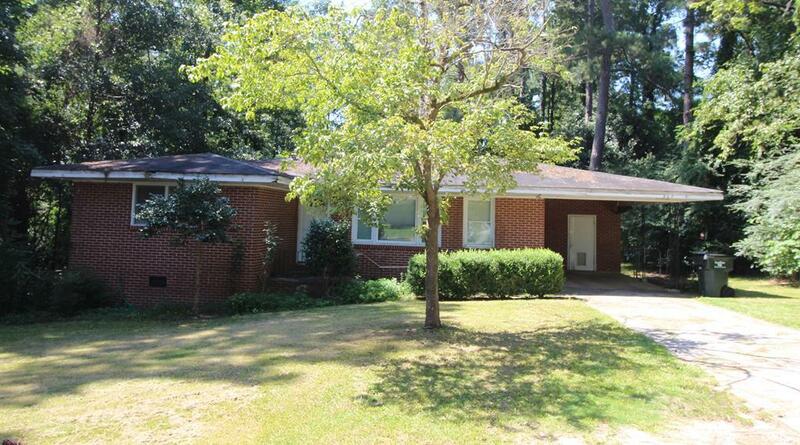 Remarks at 207 Skyway Drive Warner Robins, GA - Fixer upper in established neighborhood, just needs some TLC! Cute 3 bedroom home with hardwood and tile floors throughout. All brick home and great Houston County schools. Make an appointment to come see this adorable home today! Home sold as-is.